The classroom’s pretend grocery store is a popular play area. In other adapted lesson plans, the children have taken a field site visit to a local grocery store and reflected upon their trip with photos (16.A.ECa), learned a silly song about grocery stores (25.A.ECc), and built a pretend grocery store where they exchanged money for groceries (15.D.ECa). The grocery store has provided many opportunities to build skills that help the children reach the IELDS benchmarks during play. During snack and lunch time, the children often discuss where the food was purchased and trips to the store with their parents to buy groceries. At a recent training about teaching healthy behaviors, Mrs. Silva and Mr. Chung were introduced to the Choose My Plate materials created by the U.S. Department of Agriculture (USDA). They later realized the grocery store project was a great time to introduce the My Plate information to the children through play. Mrs. Silva is the state-licensed head teacher in a monolingual classroom of 20 children (all 4 year old) with diverse learning needs. 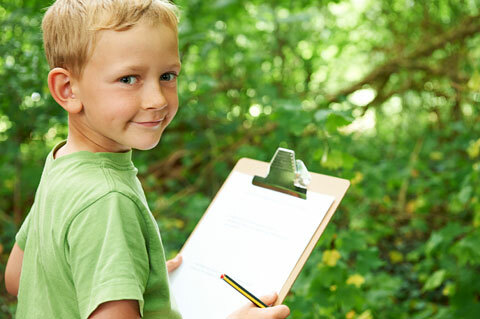 There are 17 typically developing children with age-appropriate skills and behaviors in the class. These children act as peer models for the remaining children in the class. Of the 20 children in the class, five children speak a language other than English at home. Languages represented in the classroom include Spanish and Arabic. These children are all dual-language learners who started school with a varied understanding of English. Mrs. Silva recently obtained her English as a second language (ESL) endorsement to teach young children who are learning English. Three children in the class have diagnosed special needs requiring an individual education program (IEP). During morning circle time, Mr. Chung introduces the My Plate image. He asks the children: “What should you buy at the grocery store if you want a healthy meal?” The children suggest foods such as apples, cheese, cereal, and ice cream. Mr. Chung says, “Great! I want to show you a tool that we can use to know our meals have the healthy foods we need. It is called My Plate, and it has spaces for all of the different kinds of foods we need to keep our bodies strong and healthy.” He introduces the five categories: fruits, vegetables, proteins, grains, and dairy. He has pictures of food cut-outs, and he demonstrates how the children can glue pictures of food onto a large version of the My Plate coloring sheet he has drawn on chart paper. This will become a class-created My Plate poster. Mrs. Silva talks to the children about how different foods belong in the five My Plate categories. She helps the children cut out pictures of foods from the grocery store circulars and magazines. As the children are cutting, they discuss where they will glue the pictures on the large plate. When needed, Mrs. Silva helps the children as they cut out the pictures with scissors. 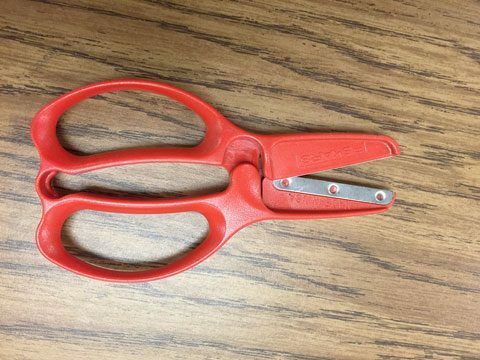 They also have to squeeze the small bottles of glue. Mrs. Silva shows them how to squeeze small dots of glue from the bottles, and she praises them when they avoid having large puddles of glue. The next day, the teachers post the class-created My Plate poster near the dramatic play area. The children look at the poster as they pretend to shop. They talk about the categories of food they have in the store and realize they need more fruits and vegetables. The children go over to the fine-motor area and find a game with fruits and vegetables for sorting. They decide to include the toy fruits and vegetables in the pretend grocery store. A child suggests that they sort the food by My Plate designations. They ask the children who are shopping if they can fill their carts with all of the different categories of food, and the children show them the contents of their carts. Mrs. Silva and Mr. Chung keep an anecdotal record of the conversations about healthy foods and types of food they are having with the children. They note the children’s comments and ask the children questions about the foods they are eating and shopping for to assess their knowledge of categories. They will use this information to plan further activities with the My Plate materials. The children continue to be interested in the My Plate chart over the next few weeks. They especially like to talk about what foods they have on their plates during lunch and what categories they fit into. Mr. Chung and Mrs. Silva use these conversations as opportunities to continue to build the children’s knowledge about healthy foods. Child requires additional supports for self-help and fine-motor skills. 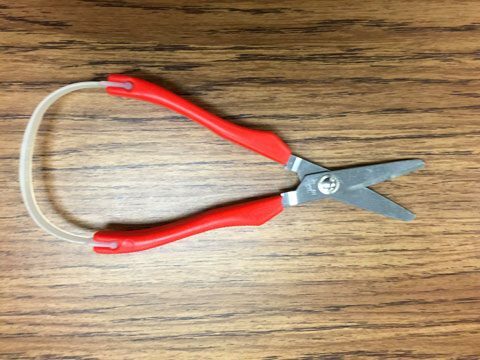 The teachers provide adapted scissors of various types for children to use, including loop scissors as well as scissors that can be gripped with the whole hand rather than just the thumb and forefinger. Several children in the classroom speak Spanish and Arabic and are learning English. The teachers encourage the children to use their heritage language as well as increase their English vocabulary. 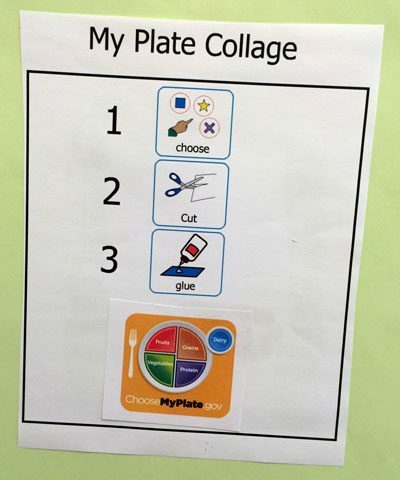 The teachers add the Spanish and Arabic words for the food categories on the My Plate poster and encourage the children to use their heritage language as they talk about the foods they are cutting out from magazines or weekly circulars. Child wears two hearing aids and is not being instructed in American Sign Language. The teachers make sure that child is positioned directly across from teacher during morning circle so he can see the poster and watch the teacher’s face closely. Child has a diagnosis of autism. The child is overwhelmed with the sequence of tasks at the small group activity. The teachers create an instruction card for the small group to make the task manageable for the child. Marissa is not using the scissors properly; she pretends to snip Lucia’s hair. Teacher (to Lucia): I see you looked worried that Marissa was going to cut your hair. Maybe that makes you feel sad. I won’t let Marissa cut your hair. Teacher (to Marissa): I know sometimes you like to be silly, but you also care about your friend Lucia and do not want her to be worried. Marissa: I am not going to cut your hair, Lucia. The “Instruction card” example above was created using Picture Communication Symbols ©1981-2011 by Mayer-Johnson LLC. All Rights Reserved Worldwide. Used with permission.